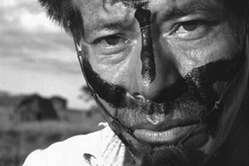 Guarani man, Brazil. The Guarani are a deeply spiritual people, whose connection to their land is inseparable from their sense of identity. 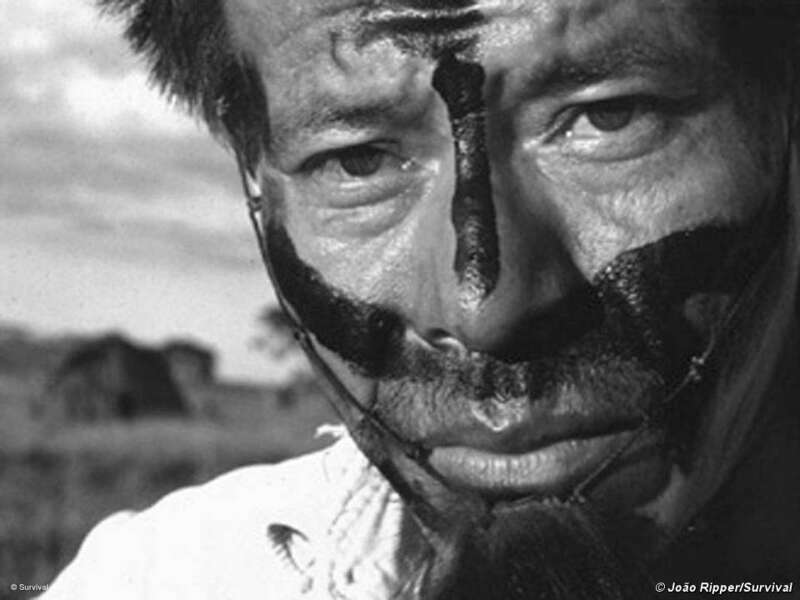 For the Guarani, land is the origin of all life. But violent invasions by ranchers have devastated their territory and nearly all of their land has been stolen. Guarani children starve and their leaders have been assassinated. Hundreds of Guarani men, women and children have committed suicide. Write to the Brazilian Justice Minister. International pressure will continue to keep this urgent issue on the agenda. Please feel free to use the following letter as a guide or write one of your own.